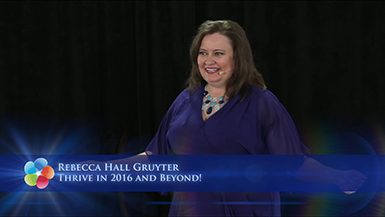 Special Encore Presentation: Enjoy the 2016 Spring Forward Success Panel! 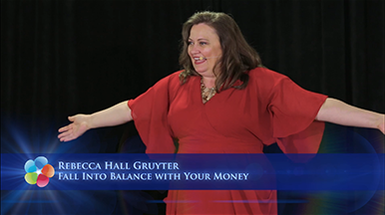 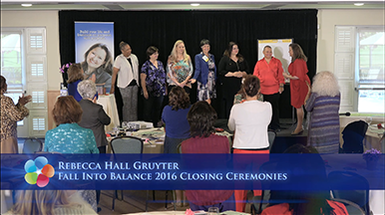 2016 Fall Into Balance Season Highlights & Heart Centered Closing Ceremonies! 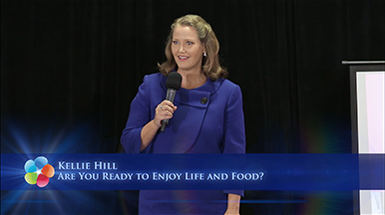 Are You Ready to Enjoy Life and Food! 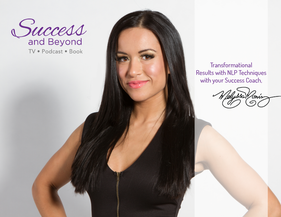 Thrive in 2016 and Beyond! 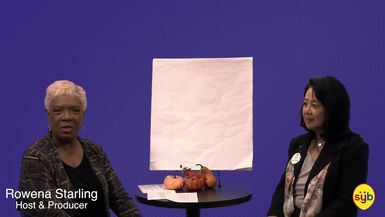 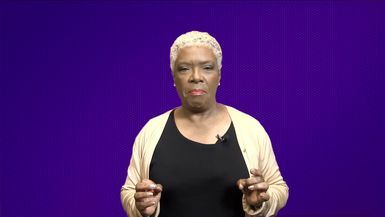 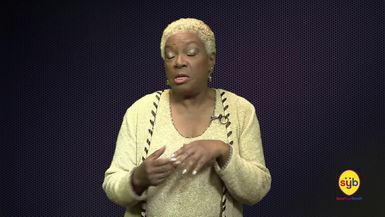 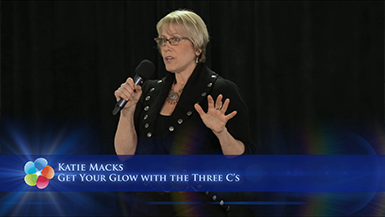 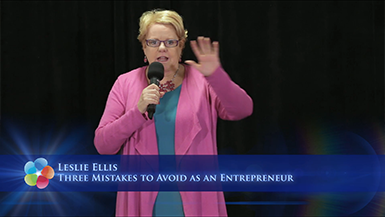 Ignite Your Glow with the 3 C's plus Enjoy the 2016 Get Ready to Thrive Season Highlights!